Online ordering menu for Sandwich Express. Next to Howard B. Mattlin Middle School and J.F.K. Highschool, Sandwich Express is a great place to come pick up delicious and fresh tasting food. We have everything from French Toast for a delicious breakfast, to Toasted Panini's. Get your food faster by using our new online ordering feature. 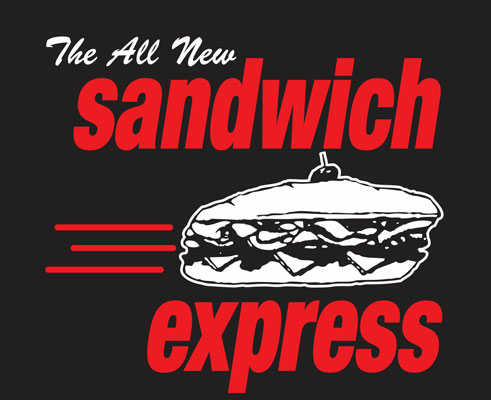 Skip the line, order online, and come pick up your delicious delicious Sandwich Express Food today!